Usually when I talk about music, I talk about honesty and soul-baring and blah blah blah. I don't know if Heather Luttrell is as much of a whiskey-slinging femme fatale as she portrays herself to be in her music. But that woman sure sounds like a helluva lot of fun. Luttrell's country swing evokes a backwoods roadhouse, found somewhere in the depths of the bayou. The Atlanta-based singer can belt it out as good as Brittany Howard (the Alabama Shakes) but with her tongue firmly in her cheek the entire time. Luttrell's charisma is pouring out of my speakers as I write this. 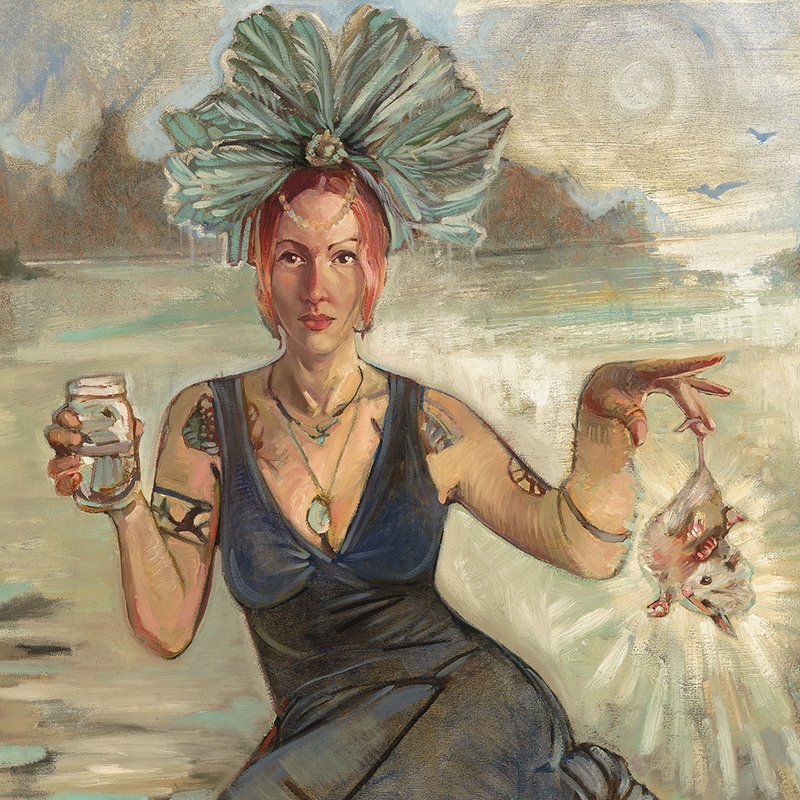 PossumDiva is a charmer, and it's one of the better albums I've heard this year.